All Machine related for making Fast Foods items. Food warmer display Showcase for keeping warm . 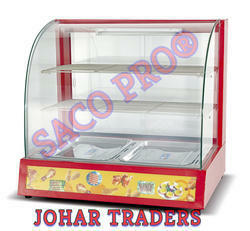 Mainly Used in Cake shops , Sweet N snacks shops and caterers. 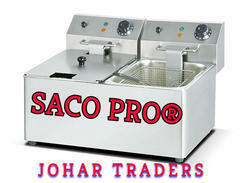 Shawarma machine heavy duty commercial for 2 burner to 4 burner (GAS) , full electric also available . shaft rotated by motor . stainless steel body . 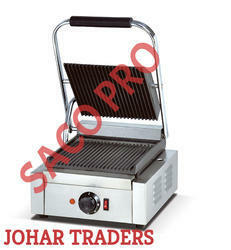 Deep fryer double tank double basket full SS body electric with thermostat 220v .commercial operated from 4ltr to 13 ltr capacity . Mainly for Fast Food Outlets . 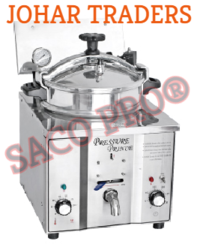 Electric Momo steamer 220v , ideal for buffet , fast food can hold 15 to 200 peices of momo at a time different sizes and models. Can be used for both Cooking and keeping warm. 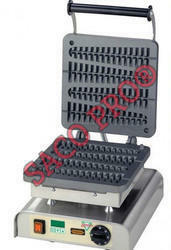 It can be used for cooking Rice , 2kg capacity . 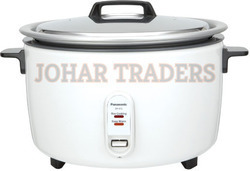 Commercial rice Cooker electric 220v, cooks upto 4.5kg of rice. keep food warm upto 5hr. Stainless Steel lid. Anodized aluminium pan. East Push button operation. Micro Switch for reliability. 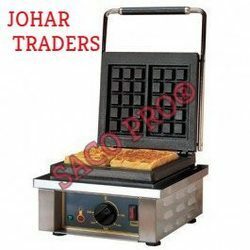 Waffle machine bubble type electric operated with non stick coating heavy duty for commercial usage . 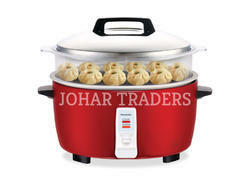 Food Warmer for keeping food warm like singhara , kachori , puffs pizza, Baked Pastry . 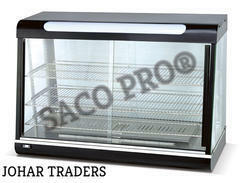 3 shelfs , electric operated 220v . commercial usage . 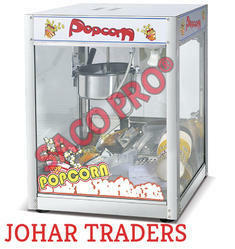 Chocolate fountain machine motorised heater operated SS body . 220v .Mainly used by caterers and party Organisers . Commercial Juice Blender machine 220v for making shakes . can be used with Ice . heavy duty . Ice crusher electric operated . 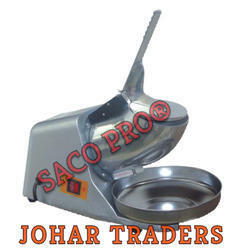 for crushing ice like snowflakes , mainly used for making Gola's , used in all fast food outlets . 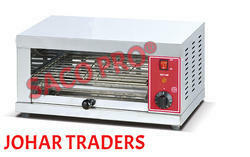 220v commercial machine . 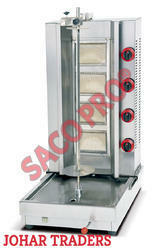 Rectangle Shape Waffle Machine heavy duty Commercial machine . 220v , stainless steel body . Non Stick coating . Temperature Control , thermostat auto cut .